Mohawk Apps is now Off The Grid Apps! 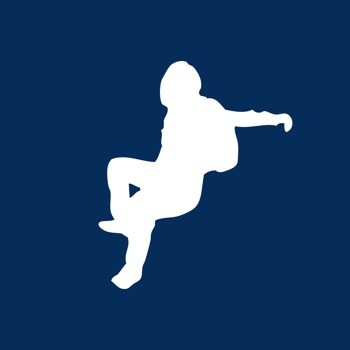 Off The Grid Apps is a mobile and Mac application development company specializing in RubyMotion. Check out our apps or contact us if you're interested in app development services. Whether you’re a beer judge, a homebrewer, or an enthusiast, this free app will come in handy whenever you want a quick lookup of a style description. 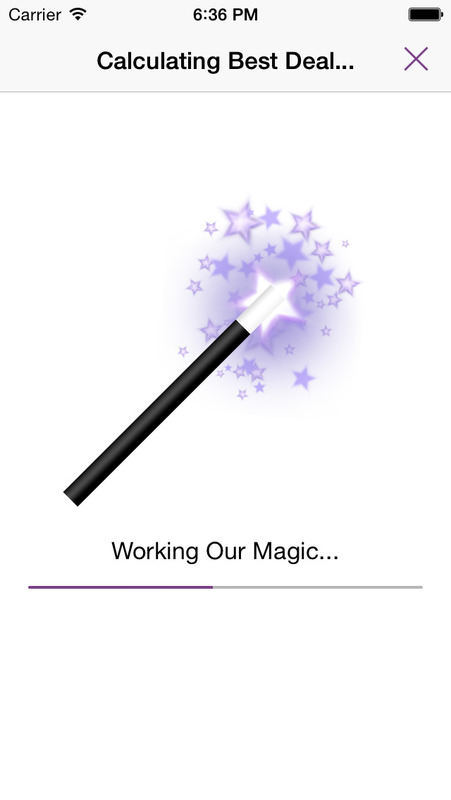 This application has been completely re-written by Mohawk Apps, LLC to be faster, more user friendly, and more intuitive! 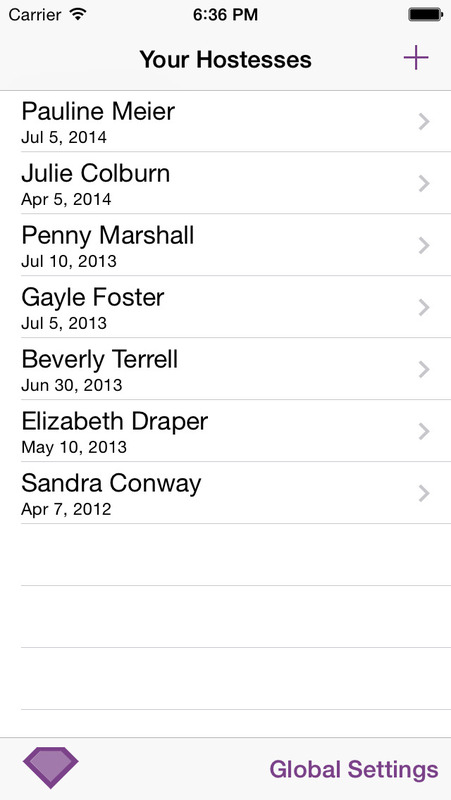 Fixed critical bug from the iOS 7 transition where in iOS 6 tapping a style would crash the app. If you have questions or comments about BJCP Styles, please don't hesitate to reach out via email. 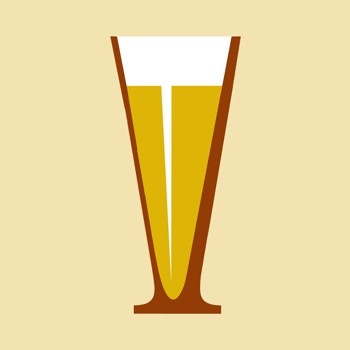 This app is the perfect companion when you’re at a beer competition, social gathering, or simply drinking alone! 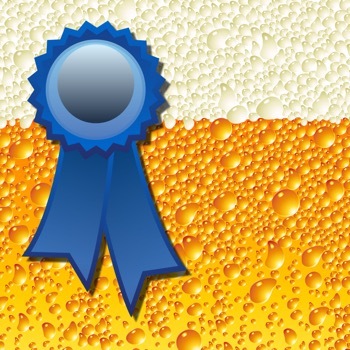 Tap and drag around the SRM Spectrum to identify the closest SRM to the beer you’re judging. 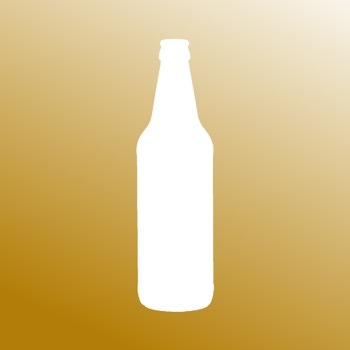 Use your device’s camera to help you estimate a beer’s SRM using the SRM Analysis tool! SRM Analysis tool requires a device with camera capability and is meant for entertainment purposes only. Lots of things can affect the color analyzer’s results including lighting conditions, clarity of the beer, and camera stability. Beer Judge is now optimized for iOS 7! 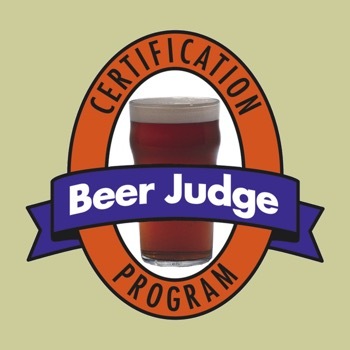 If you have questions or comments about Beer Judge, please don't hesitate to reach out via email. Quick Lookup screen to find item prices and page numbers on the go! Saving of multiple hostess orders and wishlists. Automatic calculation of your hostess 30% benefits and bonuses with customizable settings for promotions from the Home Office. Quickly enter the show total and the bonuses earned by the hostess. These numbers are easy to change and will recalculate the show on the fly! A curated database of all the current! Quickly find the pieces your hostess wants FREE and HALF PRICE and watch her credit automatically recalculate! Seamless internet updates means you’ll never have to worry that your database is out of date. Quickly search the jewelry database and add items to the hostess’s wishlist. Search the full database of jewelry by item number or name. Our database also includes recently retired pieces! Switch to the wishlist view to change quantities, see more item details, or quickly clear the entire list. The “Jewelry Genie” automatically figures out the best deal for the pieces your hostess wants! An exact replica of the hostess receipt with everything filled out for you. Just copy it on to the hostess’s physical receipt and you’re done! You can email the receipt to your hostess when you’ve finalized the show! We’re confident that you’ll love this app! 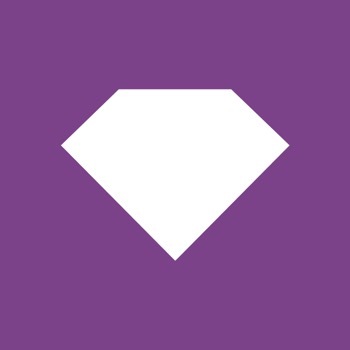 Please Read: **** In order to make sure that you have the most recent and accurate list of Jewelry, this app utilizes in-app purchases to update the database when a new catalog comes out. Your app purchase includes the current product line at the time of purchase. Data updates for the Fall/Winter and Spring/Summer collections are an additional fee. Fixes tab bar transparency issue on iOS 7 devices. Faster loading of the jewelry screen content. Misc aesthetic updates. 64-bit support! If you have questions or comments about Show Closer, please don't hesitate to reach out via email. Now you have a full copy of the Brewers Association Style Guidelines at your finger tips! Fixed a few bugs related to title bar contents. If you have questions or comments about Brewers Association Styles, please don't hesitate to reach out via email. Textables is the fun new way to send Unicode and ASCII text art to your friends! Explore a library of over 100 ASCII & Unicode artwork that you can easily send to your friends over SMS, iMessage, Email, Facebook, and Twitter! If you love expressing yourself to friends using Emoji, you’ll love using Textables! Stay tuned! We’ll be adding more Textables to the library over time! Misc bugfixes and behind-the-scenes updates. If you have questions or comments about Textables - Unicode and ASCII Art, please don't hesitate to reach out via email. aloft is the beautiful new way to check NOAA winds aloft forecasts from your iOS device! 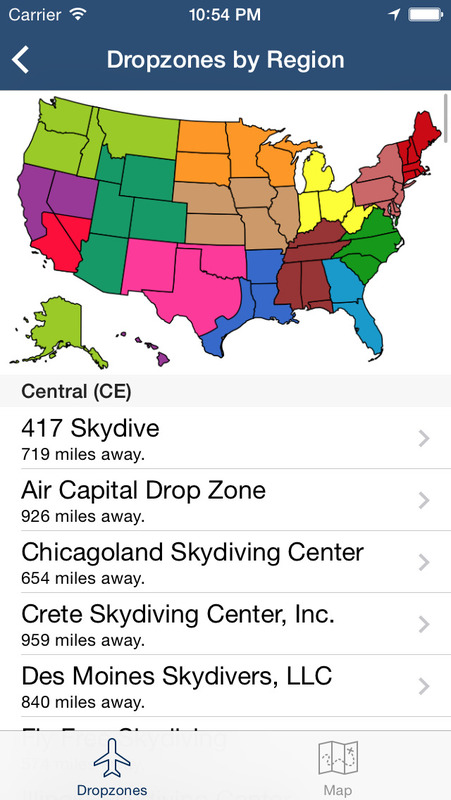 Whether you are a pilot, skydiver, wingsuiter, or simply an aviation enthusiast-this app is for you! 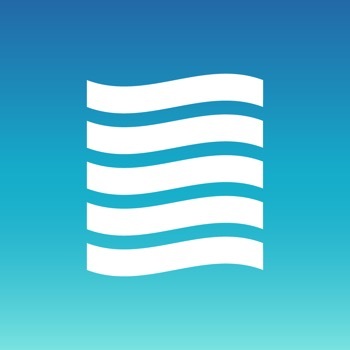 App Features: • Pick any NOAA weather station that provides winds aloft forecast data (United States only). • Weather stations are automatically sorted by how close they are to you. This helps you choose the closest station with ease. • Shows bearing and wind directional arrow for each altitude. • Easily switch between metric and imperial units. • Use your phone’s compass to dynamically update the wind direction arrow to the actual direction the wind is blowing! 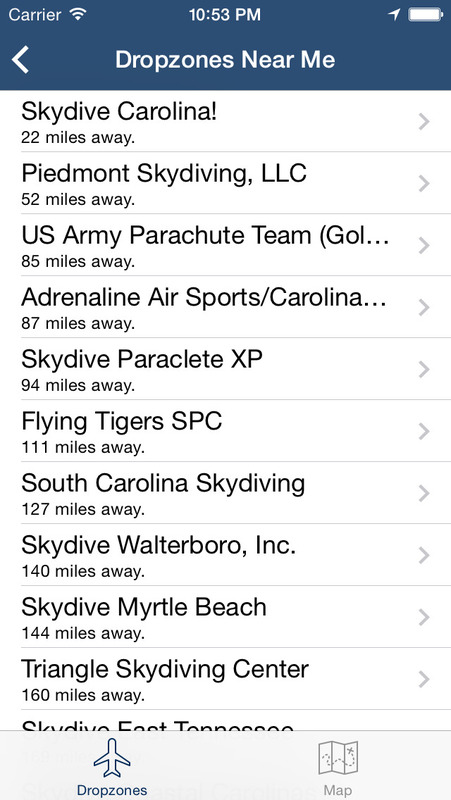 • Made by a skydiver, for skydivers! Give aloft a try and you’ll never need to figure out what “760253” means again! For the curious, “760253” means: Winds at 102 knots bearing 260 degrees at 53°C… or -53°C if above 24,000 feet. - Fixed arrow direction when dynamic wind indicators was turned off. - Added NOAA station identifier to the station list screen. - Misc bugfixes and performance updates. If you have questions or comments about aloft - Winds Aloft Forecast, please don't hesitate to reach out via email. If Y Combinator is your first and only stop for tech news or just a great way to keep up with the world of technology, Hacker Bar will keep you up to date. Hacker Bar lives in the Mac menu bar and provides a steady stream of the top news stories from the Y Combinator news aggregator. Here are some of Hacker Bar’s great features. Grabs the top stories from Y Combinator and seamlessly refreshes them as they update using the Firebase.io Hacker News official API. Hacker Bar will keep every person interested in the tech world hooked into the news from Y Combinator in seamless simplicity. 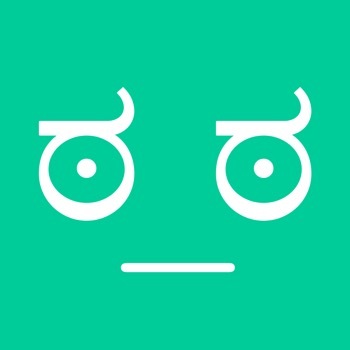 Download the App today to quickly and discretely check Hacker News. If you have questions or comments about Hacker Bar, please don't hesitate to reach out via email. Join us for our second annual developer conference. Two days, one track, 100% RubyMotion. The conference will feature speakers exclusively from the RubyMotion community. We guarantee you will learn a few things. The conference will feature a single track that will include at least 16 talks over two days. All talks will focus on RubyMotion and be delivered by community members. Besides talks, there will also be workshops, panels and informal group discussions. Breakfast and lunch will be provided. We will also celebrate the end of the event with an awesome party. Fixed "Open in maps" link from Location and Party Screens. 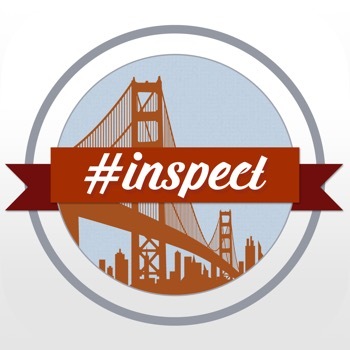 If you have questions or comments about RubyMotion #Inspect 2014, please don't hesitate to reach out via email. Detailed information about each dropzone. Quickly access dropzone websites or call them right form the app! 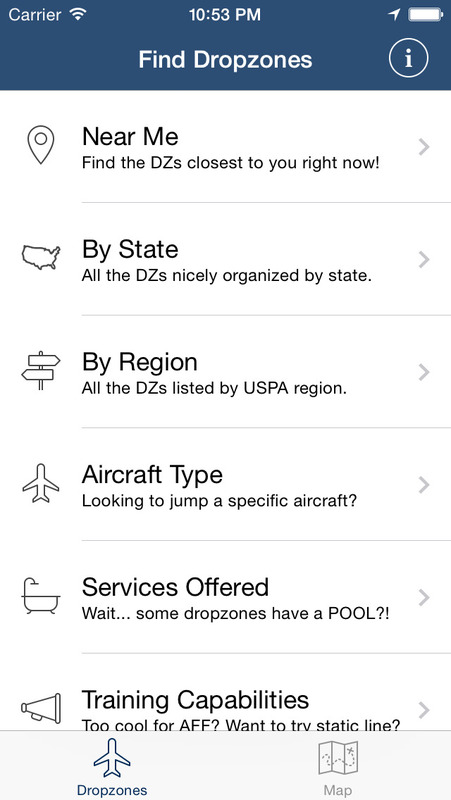 “Dropzones - USPA Dropzone Finder” is not endorsed by or affiliated with the USPA. While every reasonable effort is made to ensure that the dropzone data displayed in this app is accurate, we can not be held liable for incorrect information reported by the USPA. Please verify all information with the dropzone directly. If you have questions or comments about Dropzones - USPA Dropzone Finder, please don't hesitate to reach out via email. Ever wonder how much you’re really paying for that pint of beer? Or how much that 64oz growler actually costs without having to do conversions in your head? With Six-Pack Equivalent Calculator, you put in the cost of your beer and the amount you got and the app will tell you the cost if you bought a six-pack of that particular beer. The idea is that everyone knows how much a six-pack of their favorite beer costs. This converter will help you determine the price of what you’re drinking right now to an equivalent you are already familiar with! I was happy to realize that a $9 fill of my 1/2 gallon growler (64oz) at my local brewpub was the equivalent of a $10.12 six-pack! That’s a great deal for craft beer when I’m used to paying upwards of $12 or more for good craft beer. All new design! Updated to support iOS 7 and the 4" iPhone size! If you have questions or comments about Six-Pack Equivalent Calculator, please don't hesitate to reach out via email.